First experiment with a compact camera i 2005. The most popular video so far. Stills from my Canon 400D put together to a video showing one year in 40 seconds. The next experiment was done with my Canon 5D Mark II. It is put together using several video clips and dissolves. 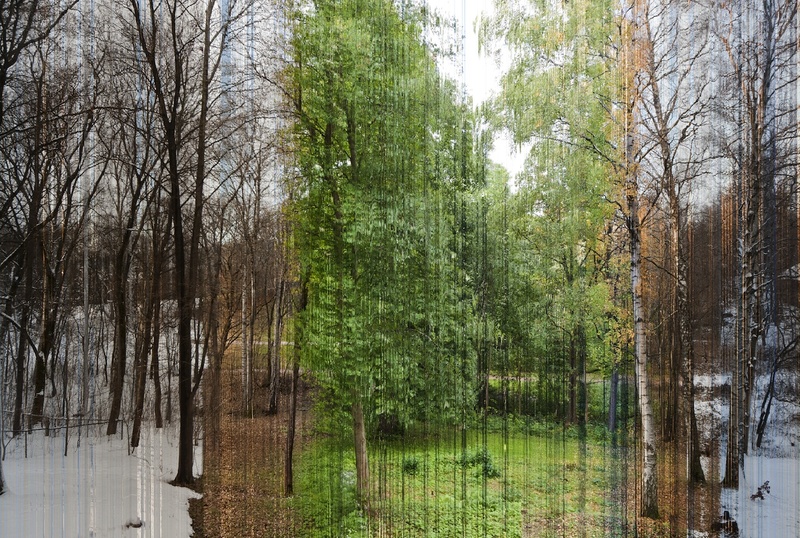 From my project where I placed my old Canon 400D in my window shooting an image every half hour for one year. A still image put together from 3888 stills. The videos I made using the images from my one year true timelapse. i’m from Barcelona. I’m videoeditor. Now I’m working on a documentary and I need some cutaways of the passage of time. I’ve watched your work “One year in 40 sec” and it’s amazing! This is what I was looking for!! I would to ask you if don’t mind to use your video. Of course I credit your site and the name of work. Hi … if possible, I would like to share your image on Facebook. The 365 days in one image, in particular. Of course, I will credit you.